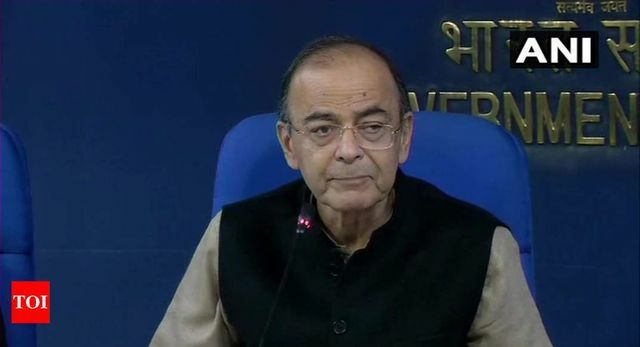 The Union Cabinet on Thursday approved the promulgation of Aadhaar and Other Laws (Amendment) Ordinance, 2019, which amends relevant laws to comply with a Supreme Court judgement passed in September 2018. The Lok Sabha had passed a bill for the purpose on January 4, but the Rajya Sabha had not voted on it yet. In December, the Cabinet had approved the amendments to provisions under the Aadhaar Act, the Telegraph Act and the Prevention of Money Laundering Act. The amendment to the Telegraph Act makes Aadhaar-based identification for mobile phone services voluntary and prohibits the storage of either the Aadhaar number or the biometric data linked to it. A similar amendment to the Prevention of Money Laundering Act enables banking firms to use customers’ Aadhaar on a voluntary basis.